The first fully electronic system to control intake-and-exhaust-valve opening and closing offers levels of control over the combustion cycle never before seen, says its manufacturer. 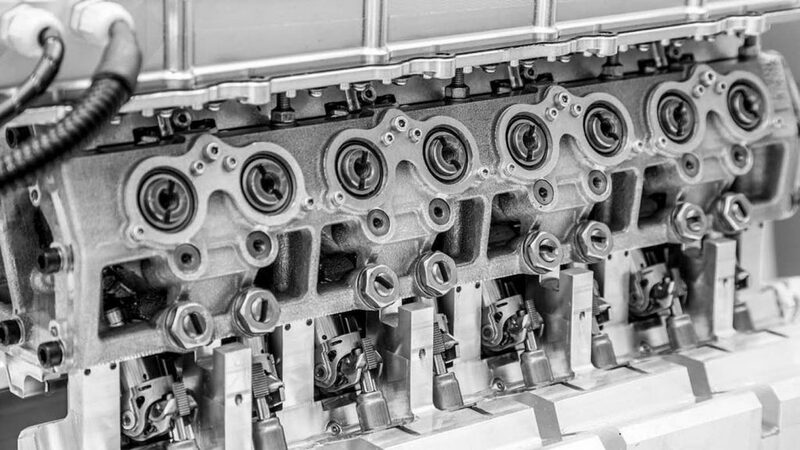 Camcon Automotive in Britain says its system, not run by a connection to the crankshaft, improves power and cuts emissions, allowing unprecedented capabilities, “such as giving four-stroke engines brief two-stroke power boosts,” reports emerging-technologies webmagazine New Atlas. Variable valve timing isn’t new, but hasn’t yet been able to provide “complete, instant and unrestricted control” over what every valve — both intake and exhaust — does at any time, independently of engine revs. Camcon’s Intelligent Valve Actuation (IVA) is fully electronic and “instant,” with no mechanical attachment to the engine and without timing belts or valve springs. An electric motor controls each valve’s own miniature camshaft.